UTP network cable connect one network device to other network devices. Type: U/UTP CAT6. Connector 1: RJ45 Male. Connector 2: RJ45 Male. Length: 0.5 meter. Color: Black. Halogen free: Yes. Extra: Slim flat cable. 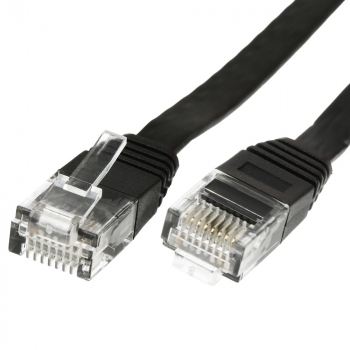 Question or inquiry for UTP CAT6 network cable 0.5 meter?